TBS LAW is committed to getting transactions closed as expeditiously as possible while providing the highest quality of customer service and thoroughness in handling all closing issues. TBS LAW is attorney owned and operated by Tammy Saltzman. Our team of real estate professionals has over 25 years of combined experience. We understand most properties are sold nights and weekends. Our attorneys are on call nights and weekends by cell phone to assist with issues that arise needing immediate attention. All buyers of real estate want to make sure that when they close of their new purchase they have clear title. 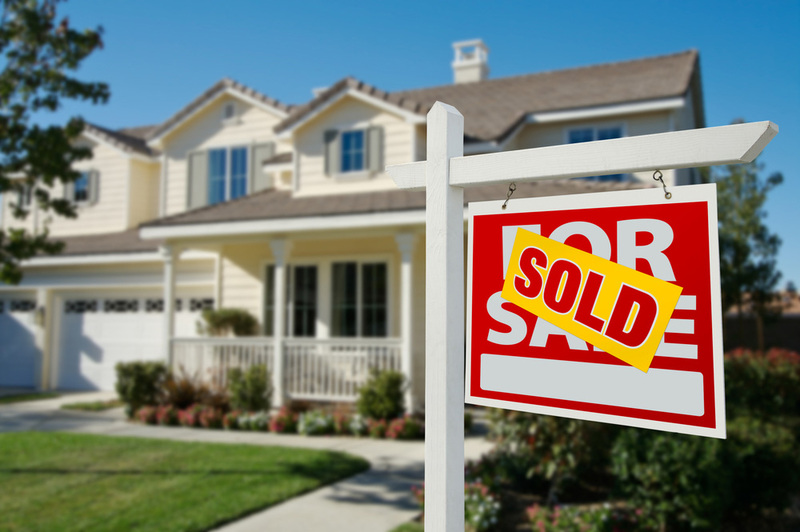 Clear title means that there are no liens on the property they are purchasing. When purchasing real estate all buyers should seriously consider hiring an attorney to protect their investment. While many buyers rely on the experience of their realtor, the realtor is not an attorney and cannot provide legal advice to their buyers. Realtors are knowledgeable in locating properties based on the buyer’s requirements. They are familiar with school districts and neighborhoods. They are experienced in MLS listings and contract preparation, but having an attorney provides an extra level of experience. We can also act as Escrow Agent for all deposits required by the contract. Our firm uses Florida Bar approved contracts and we are always looking to protect our client’s interests. We can prepare offers for Purchase and Sale and make sure that the Buyer will have recorded and unrecorded liens uncovered, make sure that an open permit search is conducted and any open permits properly closed at the expense of the Seller. We check the Title Commitment prepared by the Title Company or Agent and make sure that all Commitment requirements are met and provided for review prior to closing. Our office will work with the Buyer’s Lender (if applicable) to make sure all loan requirements are met with in a timely manner and confirm all closing costs involved with the Title Company. We will review all the Seller Documents provided the transfer of the property prior to the Seller signing and when required attend closing with the Buyer. Power of Attorney services are available upon request. Mail away document signing is reviewed prior to documents being sent to the Buyer. We can also provide referrals for Inspection and Survey companies that are reliable and reasonably priced. TBS LAW PA is a Title Agent for Old Republic Title. Ms. Saltzman has been a title agent for almost 20 years in Florida. Most Title Commitments are available within 5 business days, but rush service is available upon request. Samantha Ameno, Title Manager, runs the title services with prompt customer service and extreme patience. Clients are always giving accolades to Samantha and our prior customers are always our best source of referral business. On all transactions we are able to also provide Escrow Services for deposit requirements on the Purchase and Sale Contracts. Title Services provided are a complete check of all recorded documents on the property address by using the actual legal description of the property as well as the names of the prior owners. All recorded liens on the property are uncovered during the title search which include, Mortgages, Equity Lines (HELOC’s), IRS tax liens and any other lien secured by a Final Judgment on the property. Our firm will also conduct a lien search of liens that might not be recorded in the public records, including but not limited to, Homeowner or Condominium dues and or assessments, property taxes due and payable, open permit searches and any other city or municipal fines that may have accumulated on the property. We insure all liens are paid in full and prepare all Seller Documents (Warranty Deed, Bill of Sale and Seller’s Affidavit) when required. When necessary our office will provide mobile closing services at no charge if the property is in Broward or Palm Beach County. We often find ourselves at the home of Sellers getting signatures while they are packing and moving. We have been known to go to airports, hospitals and even jails when necessary to help facilitate the signing of documents required for closing. Our office is TRID compliant and has prepared the Best Practice Manual now required by the Lenders. We are prepared and ready to comply with all the new requirements for closings that were implemented on October 3, 2015. We have been approved with all 3rd party settlement service providers and are ready to fill out any other requirements needed for approval.